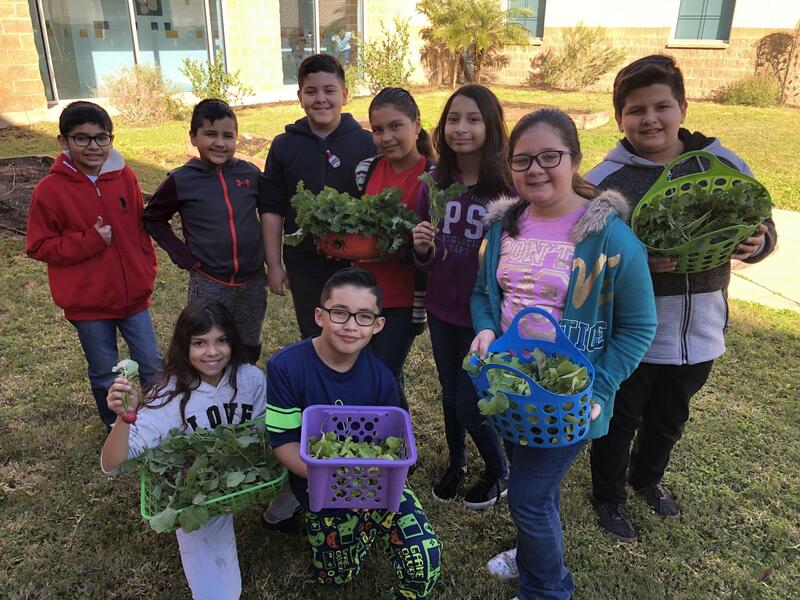 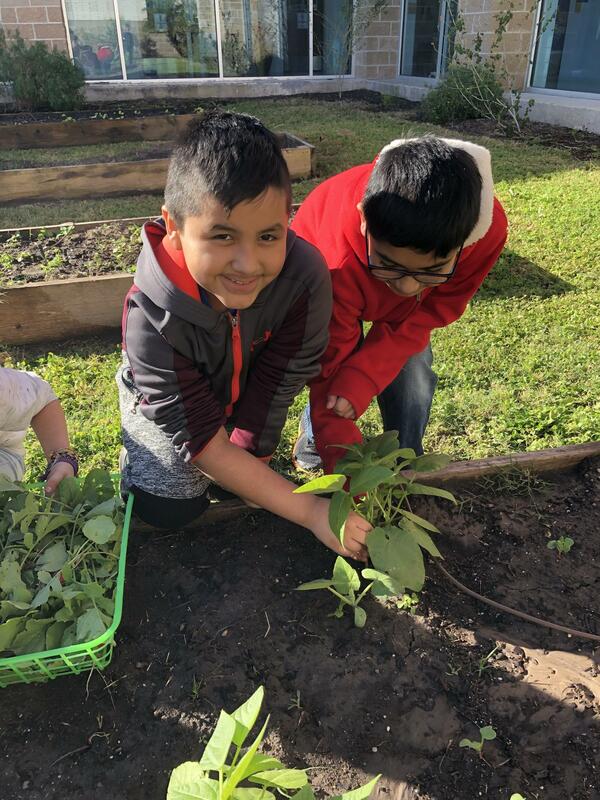 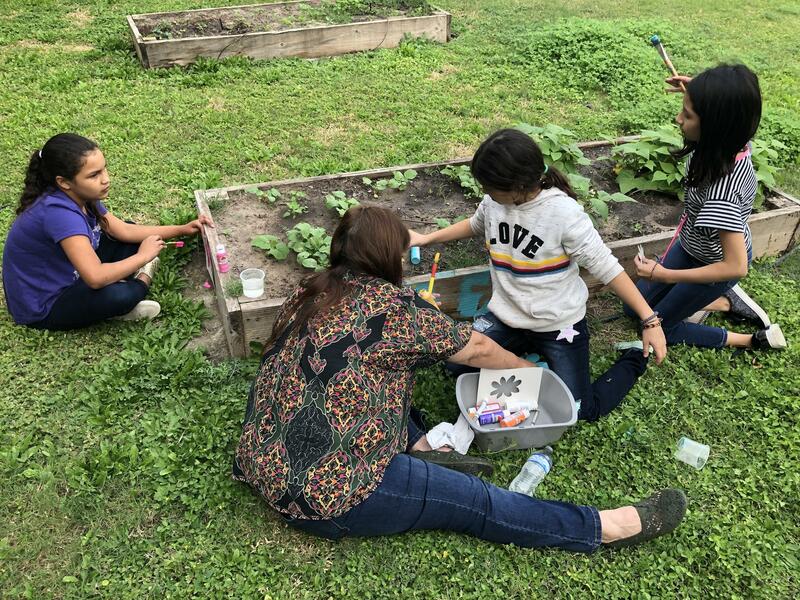 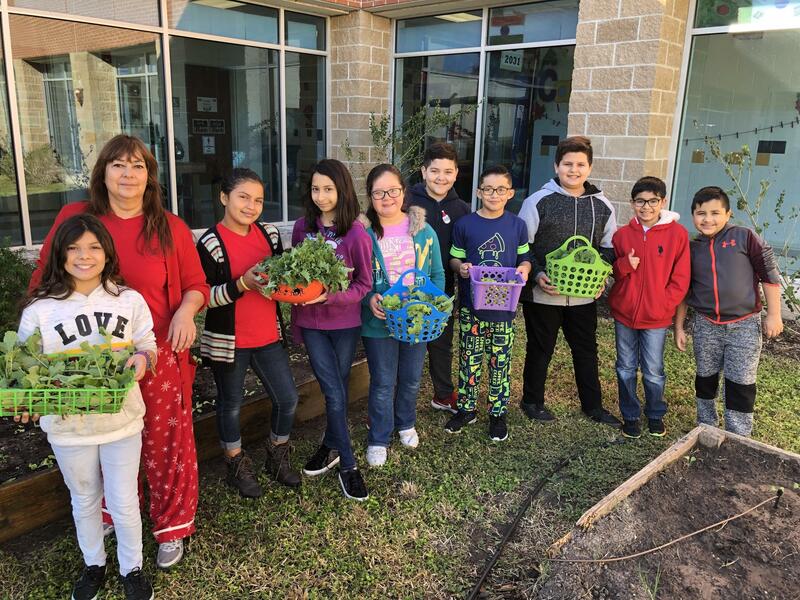 Our Garden Club was created in 2016 when Texas A&M AgriLife Extension donated the garden beds to our school. 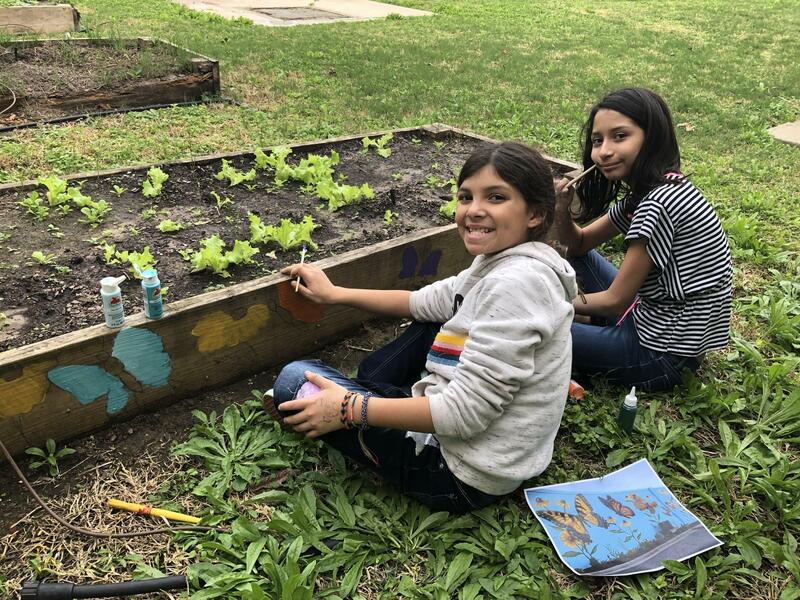 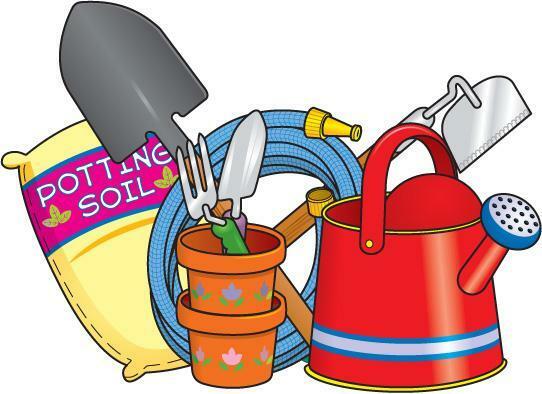 In Garden Club, we use material from the Junior Master Gardener's Program. 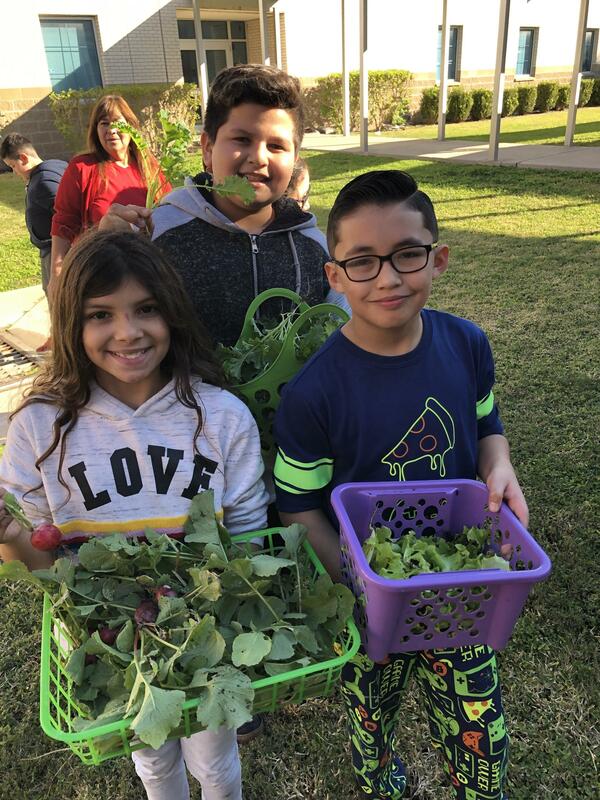 This program incorporates elements of nutrition, gardening, physical activity, food preparation, and vegetable tastings to improve the health and wellness of the children. 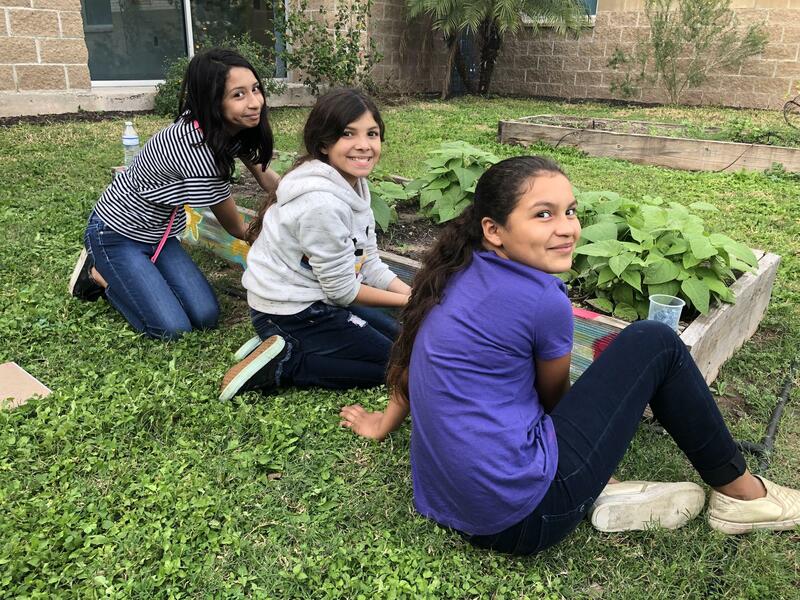 In 2017, Quinta Mazatlan donated plants to surround our courtyard to create a butterfly garden. 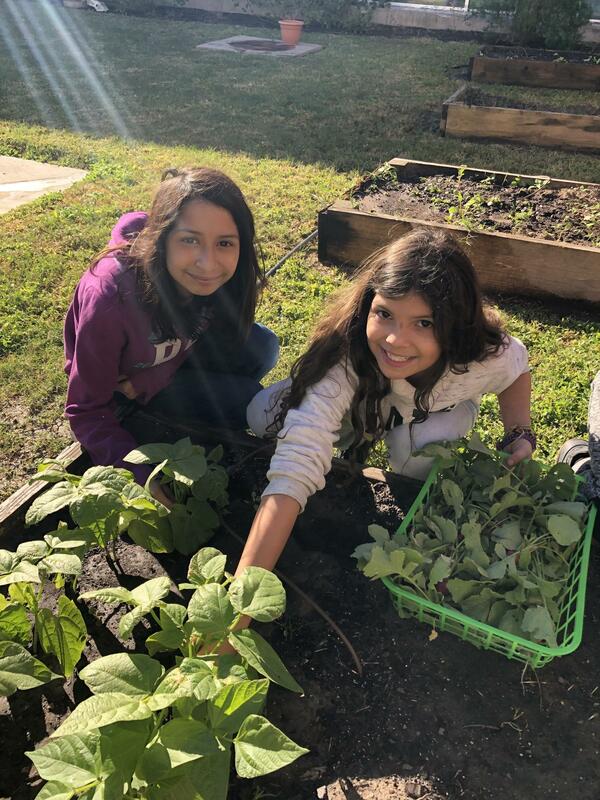 In 2018, the National Wildlife Federation recognized our courtyard as a Certified Wildlife Habitat.